The Standard Timetable focuses on duple and triple subdivisions most commonly used in popular music that expand or contract rhythmic phrases into half, double, and triple-time feels. One timetable provides several tempo applications. Once you can play the basic subdivisions of the Standard Timetable comfortably, musical phrasing is the logical next step. Musical styles are defined by how the subdivisions within their rhythms are phrased to give the proper feeling to the music. To develop coordination the drumset, think of it in the collective sense, like our body, as one instrument. Coordination is a tool for developing the freedom to spontaneously play what you hear in your head, staying focused on musical expression and not mechanics when performing. Rudimental stickings were designed to give the snare drummer a rhythmic vocabulary and foundation for executing military cadences with consistent precision and a bit of flair. Their incorporation into classical and jazz music elevated rudimental use to a greater art form today in many styles of music. The concept of the Abstract Timetable allows for the exploration of syncopated rhythms that vary from the common flow of subdivisions of the Standard or World Timetables, but are effectively applicable to the timetable format and musical expression. "Poly" means many. The use of two or more metric frameworks played simultaneously is what we define as a polyrhythm. Hemiola is a rhythmic form of counterpoint that introduces a new type of meter on top of a previously existing one, creating a polyrhythm. Syncopation is our occupation. A backbeat is synonymous with the definition of syncopation. 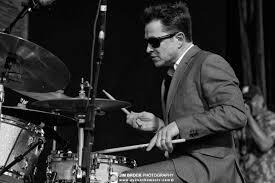 The balance of the downbeat/backbeat continuum is less regimented in feel with an emphasis on the backbeat, instilling the urge to dance rather than march. Jazz is built around freedom of improvisation and social democracy in its practice. As the music has evolved, freedom for the drummer has expanded as well. The influence of world culture introduced new rhythms, odd meters, and advanced polyrhythmic concepts into the language of jazz. A message telegraphed across quiet African plains; the melody of tympani in a concert hall; slapping skins on a Cuban street corner; blisteringly fast logic and form in a hot NYC nightclub; an explosion of sound, lights and smoke in an arena. The song of the drum solo has been sung in many ways over the centuries. The World Timetable employs a rhythm scale that shifts its value groupings gradually, like the gears on a bike, from 1 to 9 notes (or more) per beat as follows: quarter-notes, 8th-notes, 8th-note triplets, 16th-notes, quintuplets, sextuplets, octuplets, and nontuplets, etc. A REALLY good book. Buy it if you don't have it yet! Been working on it for four years! 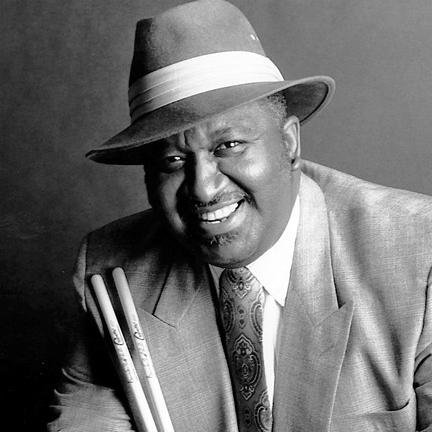 Rudiments, accents, rock and jazz and Latin rhythms, independence, polyrhythms and dynamics are addressed thoroughly and it’s also packed with many of the “secrets” found in the finest drummers of yesterday and today. For me your book has become an instant classic. I worked on it a little since I got it, and it has influenced my playing for the best already. The buzz is strong inside drum circles that this book is the "Stick Control" of the future, so I took the plunge and indeed, it was a revelation! I love your practical (and rare approach) this is how it applies to MUSIC. That is after all why we work on anything technical. David's book is great. I think the real power in it is that it opens up a world of possibilities using a very simple, but very powerful method. 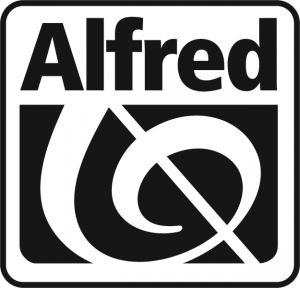 It is an amazingly in-depth work and is a very useful resource which approaches the basis of rhythmic structure in a detailed and systematic way. Legendary book ... I push this thing like I have stock in it. It’s full of seemingly endless possibilities and is one of those books that allows you to amaze yourself with your own playing the very day you open it. I received the book and fell in love with it immediately. 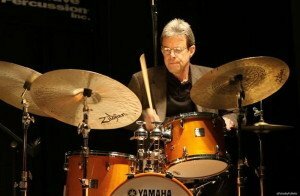 Coming up with and developing a novel approach to teach drums at all levels is a mind-boggling accomplishment. I highly recommend David's book! His quote from Tony Williams in the preface says it all. Another great addition to our percussive library! 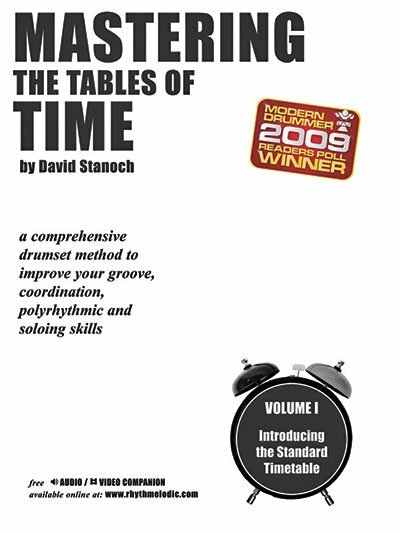 The application of the table of time to the drumset using all four limbs makes this material a formidable challenge for drummers of all levels. David played his first professional gig at age 12, launching an eclectic career performing with artists in jazz, rock, R&B, Broadway, motion pictures and television. 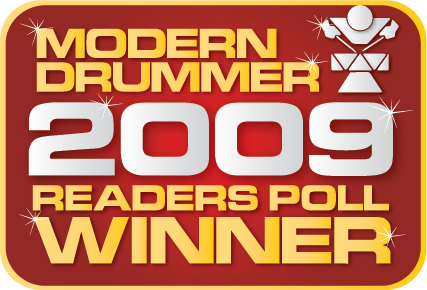 He’s written for MODERN DRUMMER, contributed to Jim Berkenstadt’s book, The Beatle Who Vanished, co-authored The 2 in 1 Drummer, and wrote Mastering the Tables of Time––voted “#1 Edu Book,” MODERN DRUMMER 2009 Readers Poll. 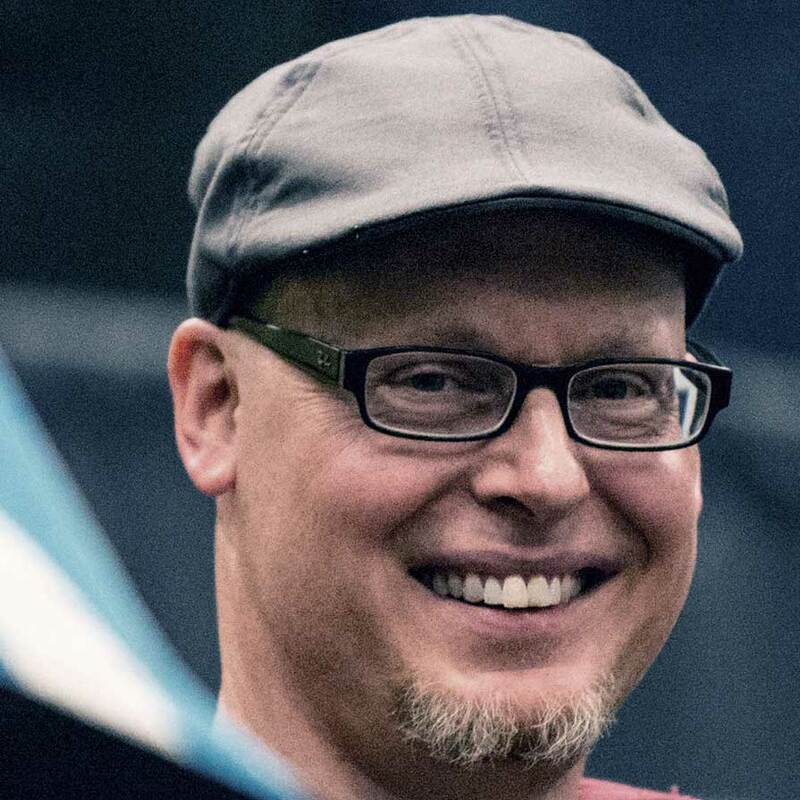 David studied with many of drumming’s greatest masters and now serves on the PAS Drumset Committee, the MODERN DRUMMER, Remo, and Vic Firth Educational Teams.